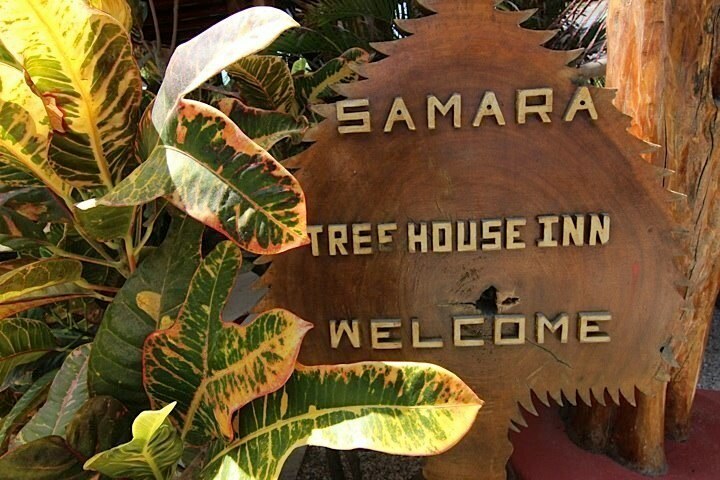 Welcome to the Samara Tree House Inn. 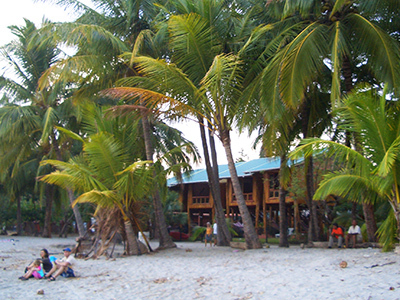 We are located in the heart of Samara right on the best part of the beach. 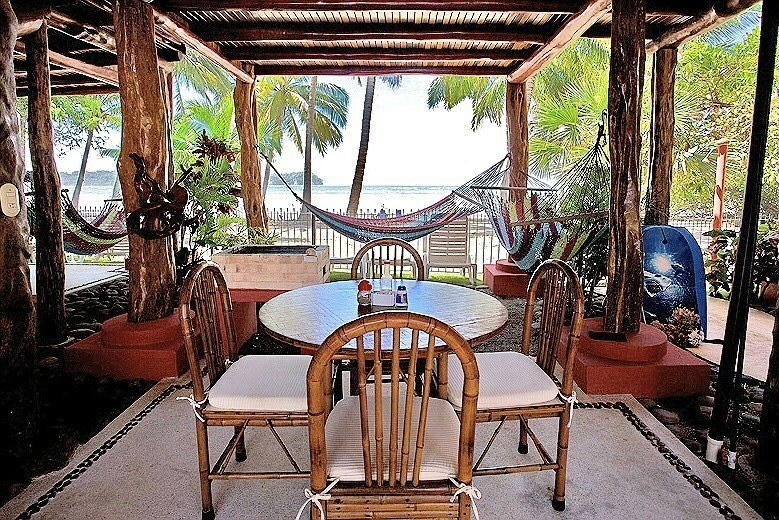 We have the ideal spot in town for proximity to restaurants and night life. 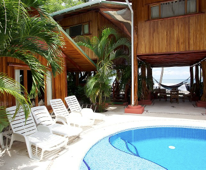 These charming tropical hardwood units are right on the beach and are situated amongst gorgeous tropical gardens that surround an idyllic adults-only swimming pool. 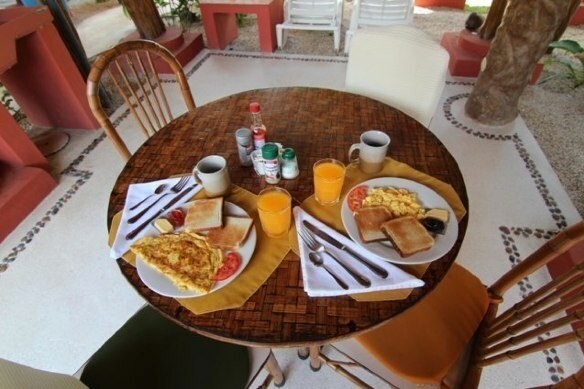 Wake up every morning to breakfast, the sound of the waves, and the cool breeze of the ocean. 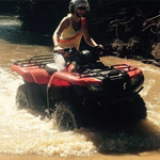 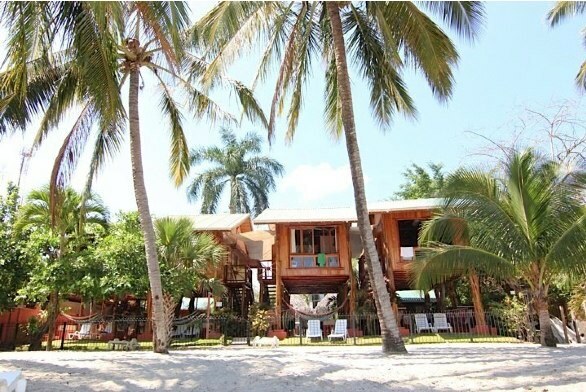 This is the perfect place for your dream vacation!! 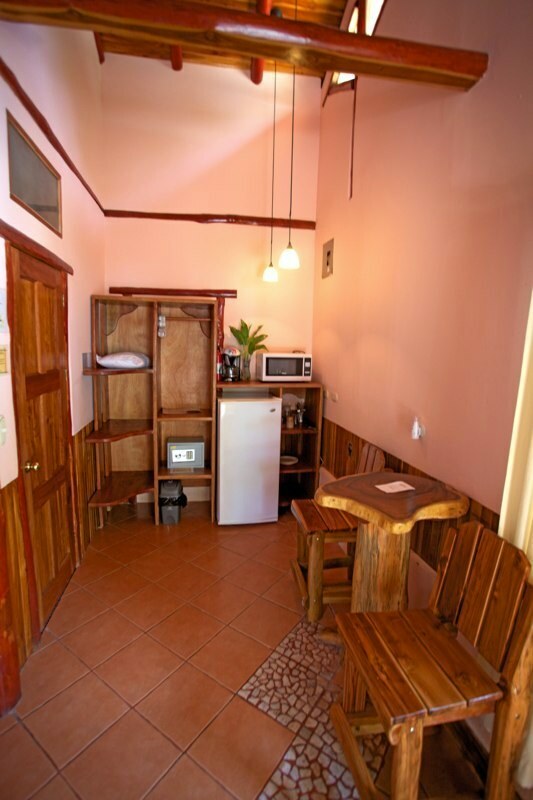 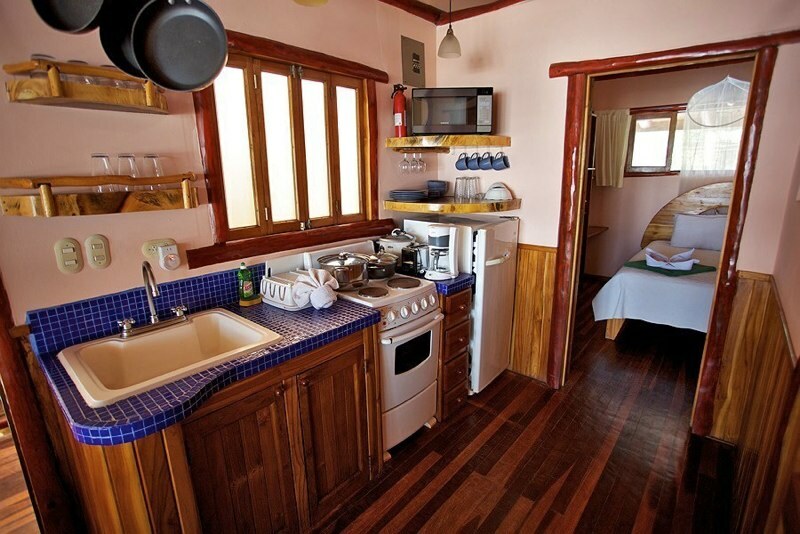 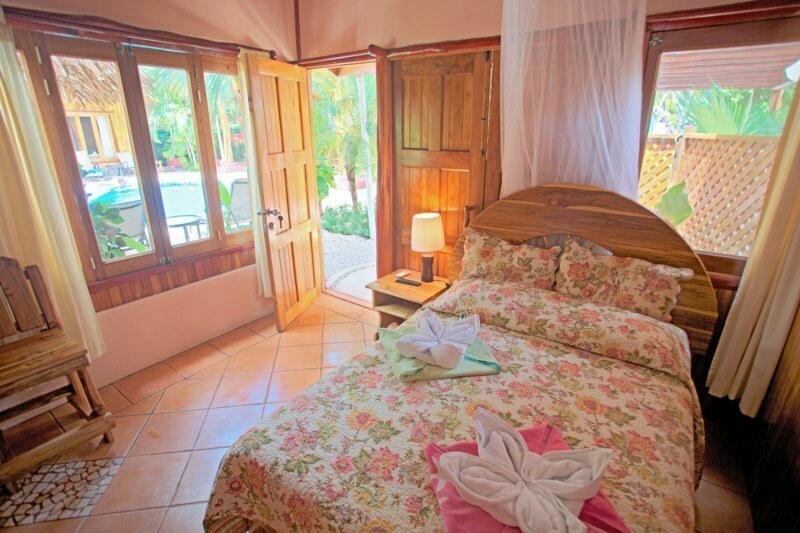 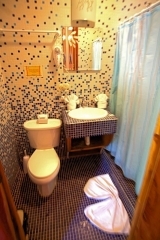 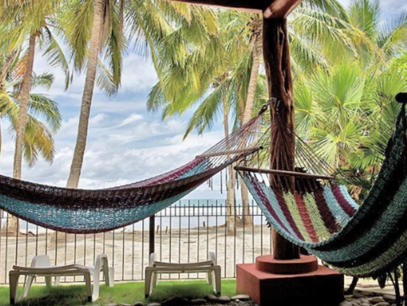 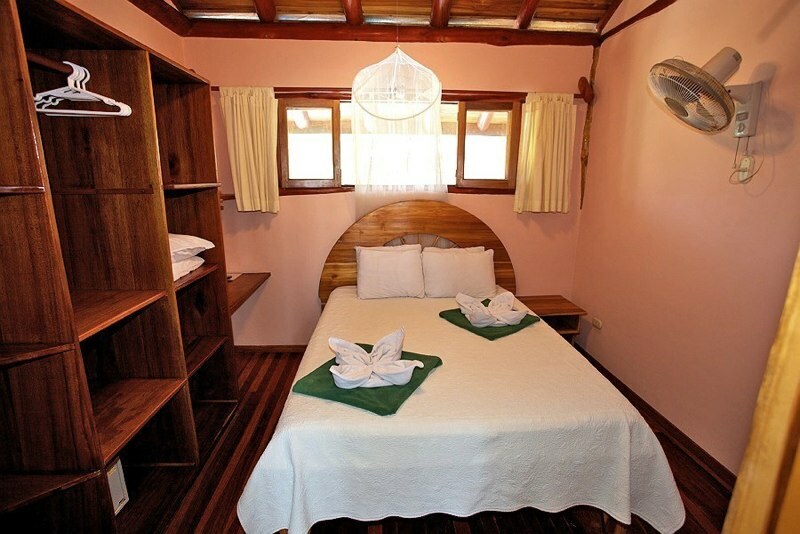 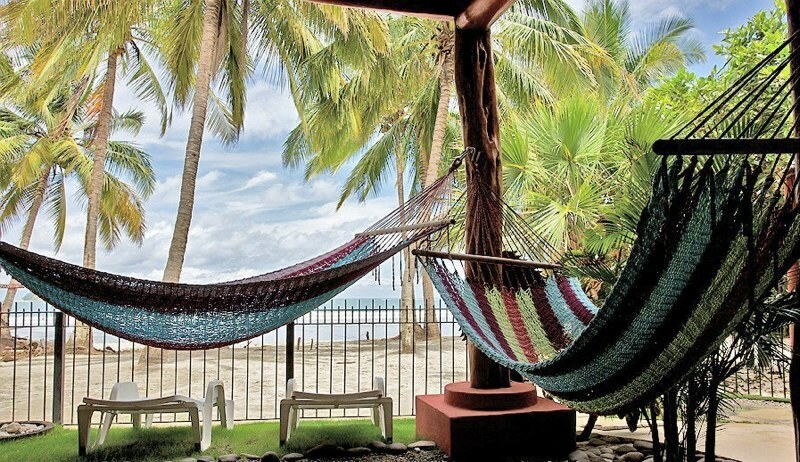 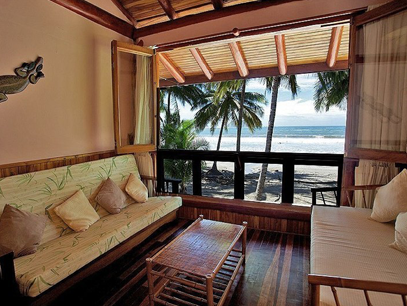 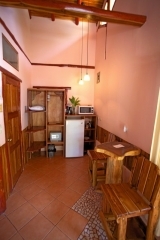 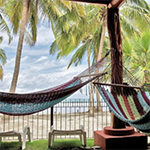 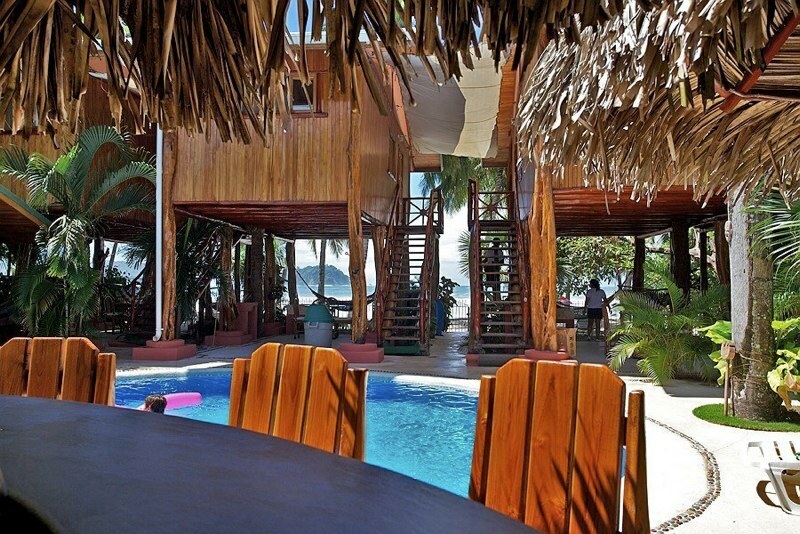 The Samara Tree House Inn is located at the most idealistic spot on the Samara beach. 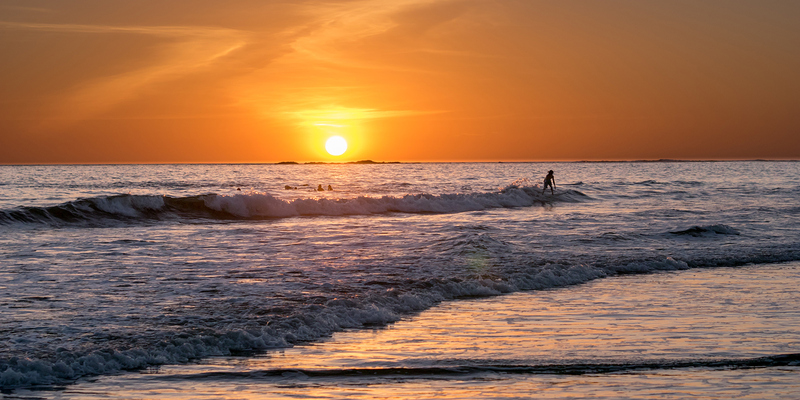 It is literally a stones throw away from the beautiful Pacific Ocean and just minutes walk from all the best restaurants, nightclubs and various activities. 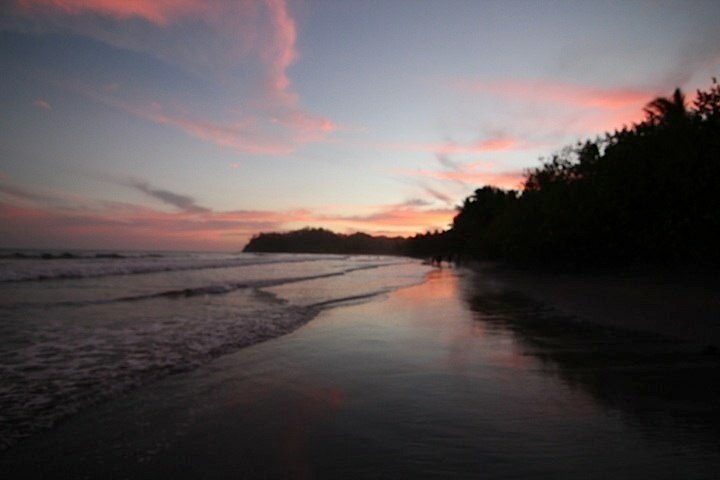 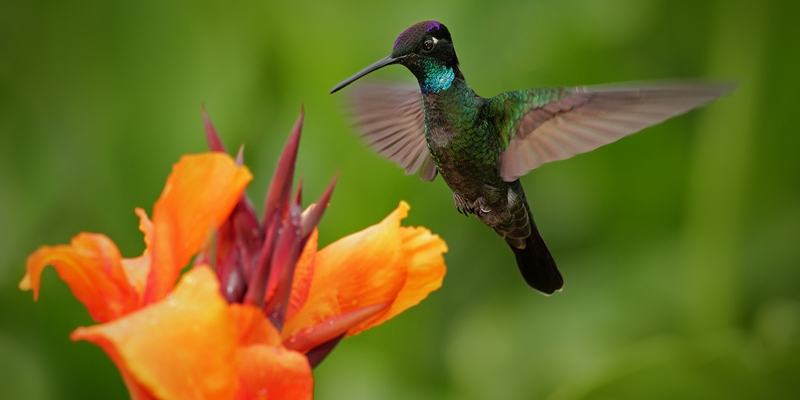 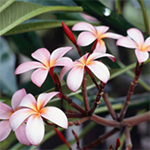 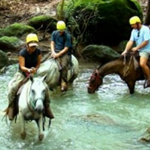 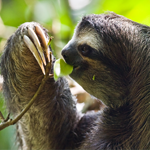 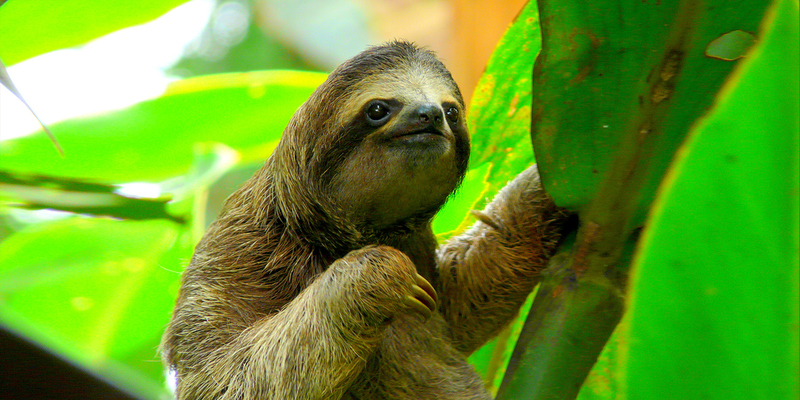 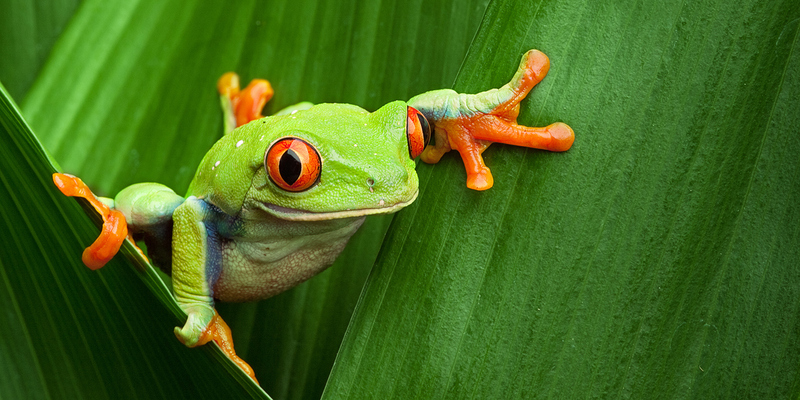 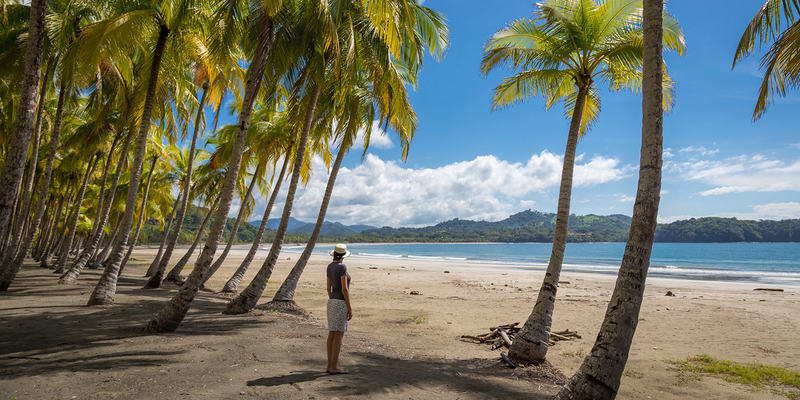 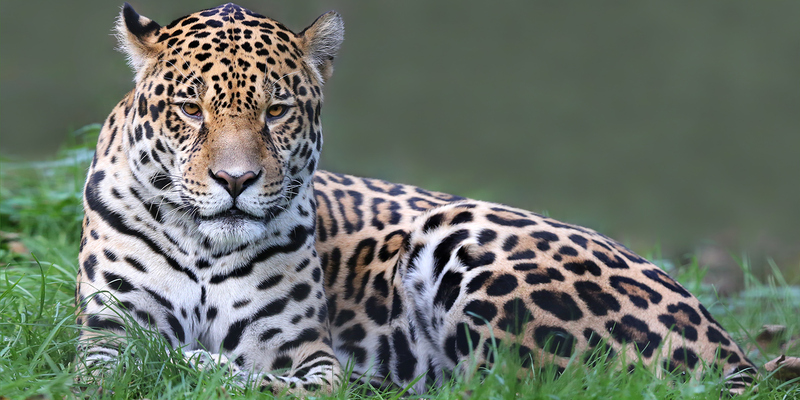 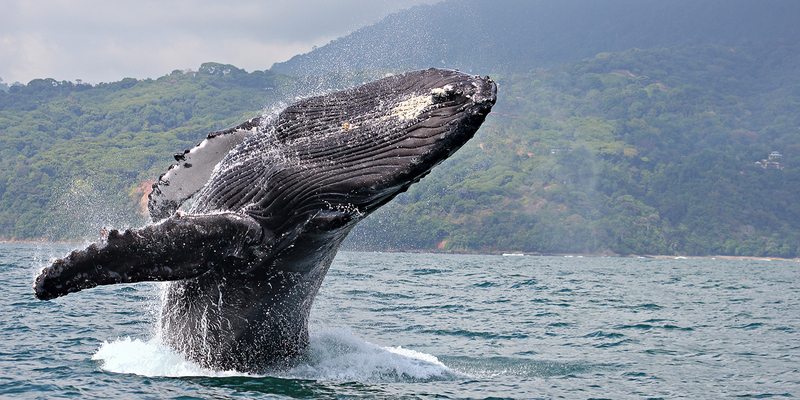 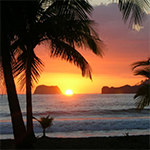 Costa Rica is widely known as one of the world’s best paradise locations. 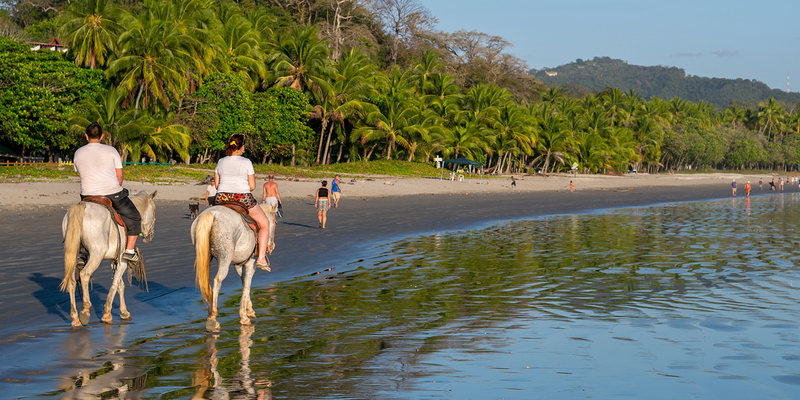 Although many parts of Costa Rica have been overdeveloped. 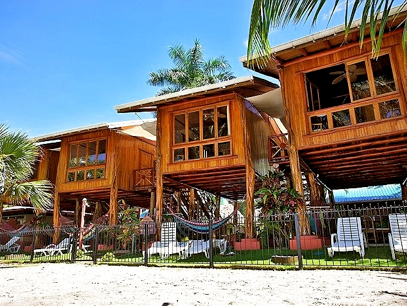 This is not the case for Samara which maintains the feel of a small fishing village with all the modern luxuries. 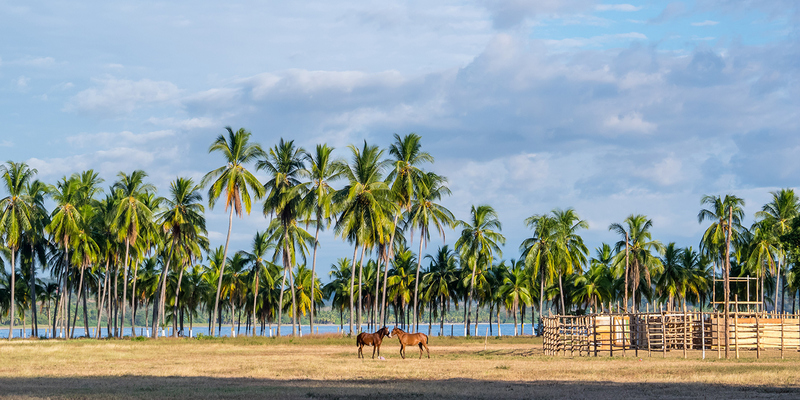 The average year round temperature in Samara offers daily highs of 88°F (31°C) and lows of 73°F (23°C) with little fluctuation. 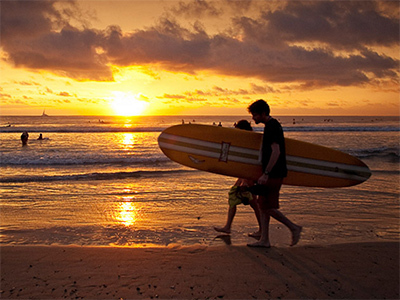 The water temperature stays at 82°F (28°C) all year. 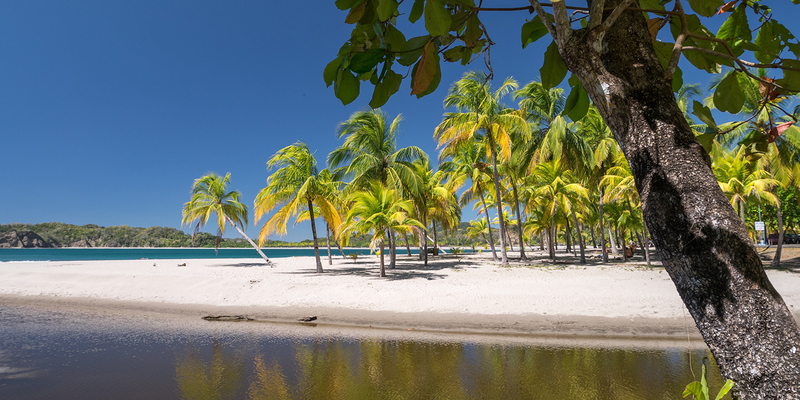 This makes it the perfect place to escape the Winter Blues. 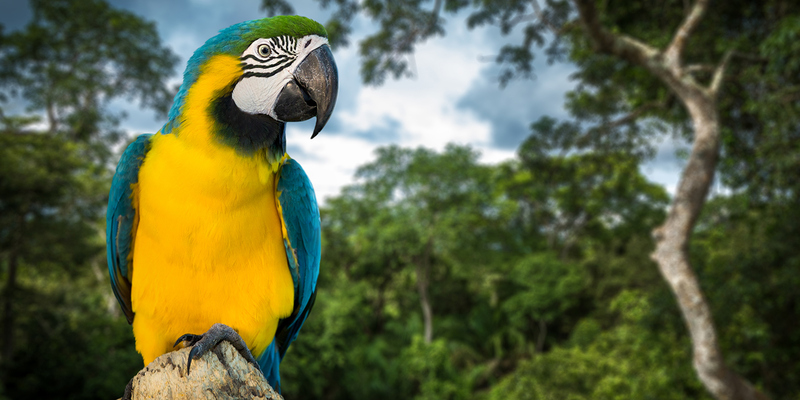 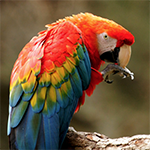 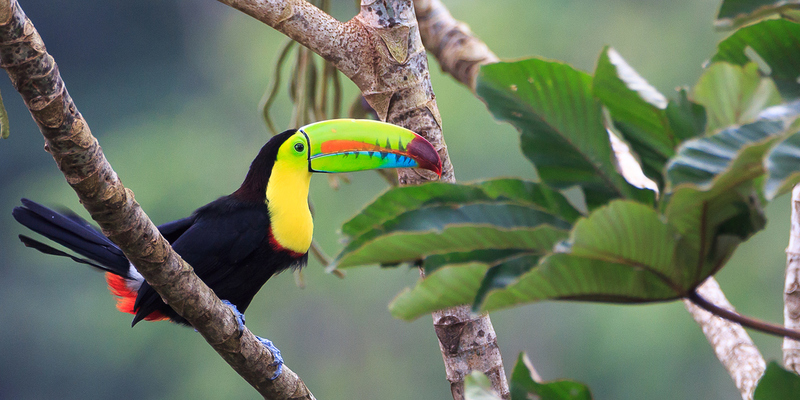 The pristine jungles that surround Playa Samara are rich with amazing wildlife including 100’s of different birds. 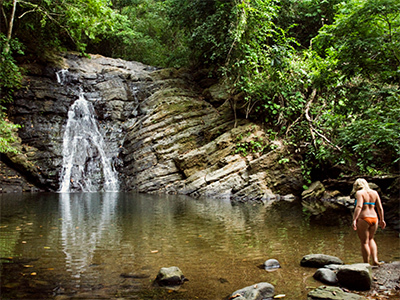 Since all the beaches and rivers are public land you can go exploring untouched waterfalls and rain forests for hours on end. 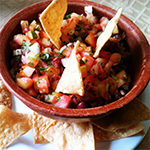 The food available in Samara is literally to die for. 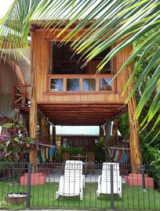 There is something for everyone with: Costa Rican, Mexican, Italian, French, Middle Eastern, Vegetarian, Vegan, Mediterranean and Contemporary food all being readily available. 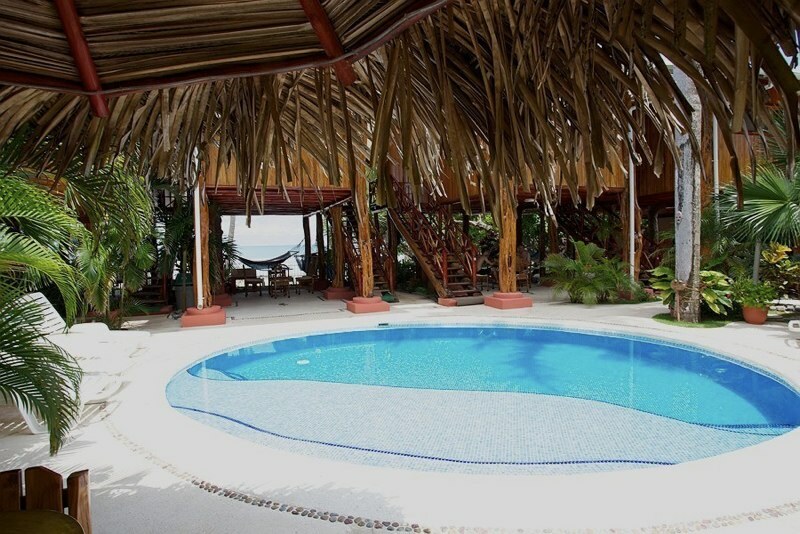 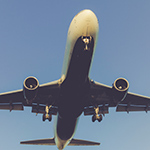 Flights from Los Angeles, Chicago and New York are all 5 hrs so it is really easy and comfortable to get here. 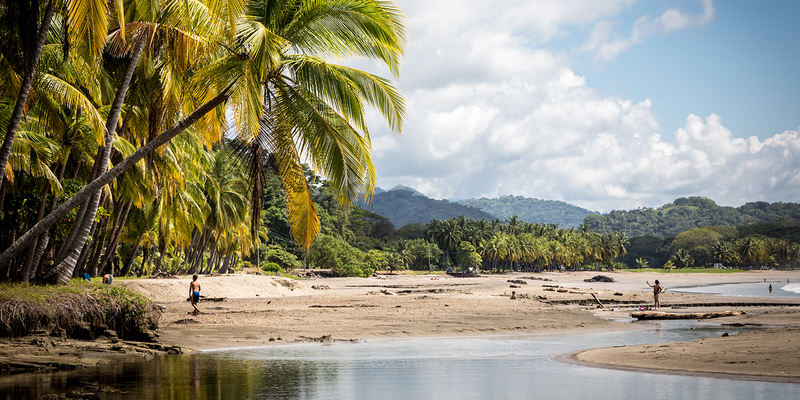 The drive from the Liberia International Airport is a pleasant 1.5 hours and takes you through amazing Costa Rican landscapes.